Sustainable fashion is on the rise in South Africa. With the need to slow down fashion and focus on responsible production, fashion brands are increasingly jumping onboard. A sustainable, ethical, fashion, product and lifestyle brand, striving for a high-end design aesthetic with an African conscience. 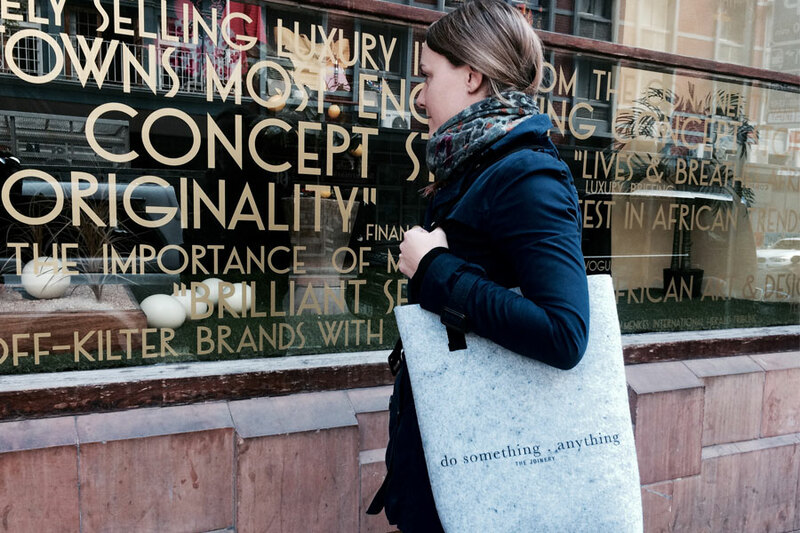 What small steps can consumers take in order to be more conscious? Shop locally, buy quality over quantity, ask questions about who made your clothes and what they are made of. Consumers can also jump on the Fashion Revolution band wagon. What eco-friendly materials do you use? In partnership with a local fibre recycling manufacturer, we have developed our own sustainable fabric made from plastic bottles from across the country. We also use hemp fabric in many of our lines – a carbon negative raw material that requires less water, grown without the use of toxic pesticides and synthetic fertilizers and which leads to soil regeneration, not degradation. What’s your vision for the growth of sustainable fashion in South Africa? A subtly innovative and locally grounded line of clothing for women. What was your reason behind creating an ethical and sustainable brand? I don’t think the decision was that clear in the beginning. It grew organically as I became more aware of the impact the clothing industry has on the environment, and the role I could play in it. We use natural fabrics in our range and try to use more natural fibres that consume the least amount of energy. The latest addition to our range is Tencel, which uses very little energy in its production when compared to linen and Rayon. We have also recently started developing a range of vegan shoes that don’t use any animal products, for customers who don’t want to buy leather shoes but still love the style of our brand. 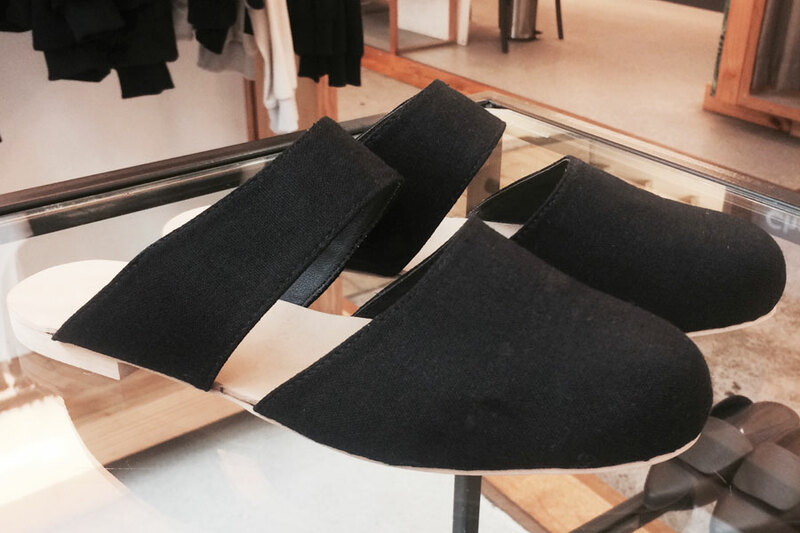 For these shoes we use one or our favourite fabrics – a linen/Rayon blend. What steps can we take to become more mindful of the clothes we buy? Over-consumption is a huge problem so buy fewer garments that will last longer and remain relevant. Think about where your clothes are made and how far they’ve travelled to get here. Quality over quantity is the name of the game. Any challenges you’ve faced as a sustainable and ethical fashion designer? Finding fabric in South Africa can be a challenge and often it will take a while to find a company that can provide the fabric I need. What’s your vision for the growth of sustainable fashion ? I would love see South Africa using it’s natural resources to make fabric within our own borders. We also have amazing soil for growing hemp which could provide local designers with an incredibly sustainable fabric and create jobs. 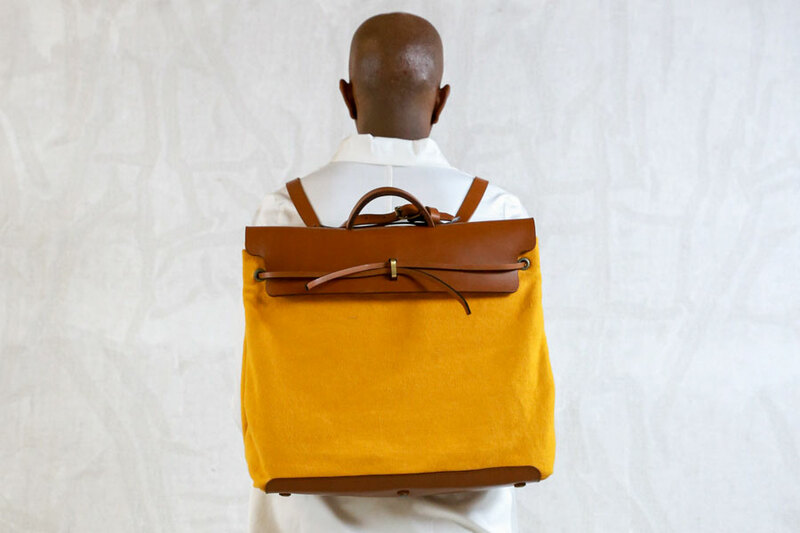 A progressive luxury brand that designs and manufactures innovative, leather and canvas goods. What makes Research Unit a sustainable fashion brand? 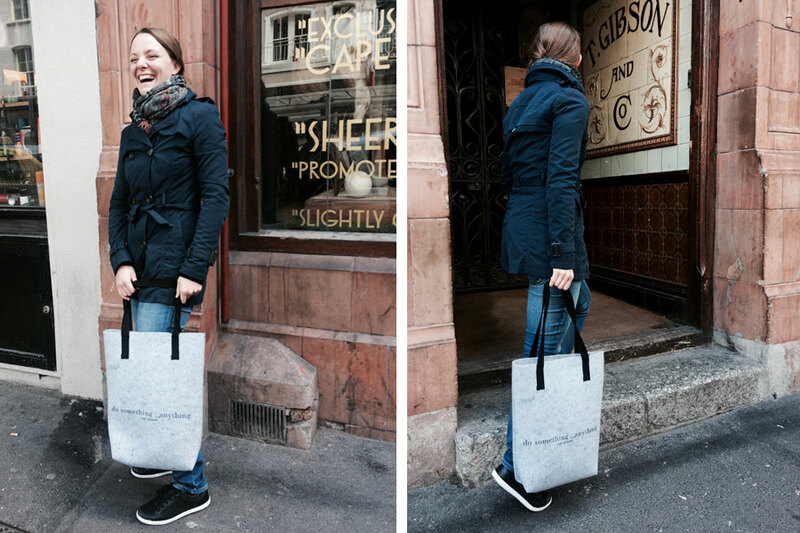 We use natural vegetable dyes for our bags that cause no harm to the environment. Each piece is hand-made by disadvantaged individuals from townships in Cape Town and employed by Research Unit. We have empowered a community that is less fortunate, thereby creating jobs and providing skills for the leather industry in South Africa. We also use leather from Kwazulu-Natal where cows graze freely. Any challenges you’ve faced as a sustainable designer? Finding good quality local supplies has been a challenge. Also the average price of materials we use is becoming exorbitant. While staying sustainable, how do you keep your products modern and fresh? By combining other materials with leather. Our goods are changing from being all leather, to being canvas with leather detail. Our new collection ‘Artifakt’ incorporates African masks, props and painted backdrops to create the rawness of an excavation site, one that is set out to discover artefacts buried in Africa. A capsule wardrobe for free spirited individuals seeking pieces with a distinctive signature. How does sustainability influence you? It’s about being responsible to the world around me. When I’m designing, I ask if the material is sustainably produced, harmful to the environment and produced fairly. It’s important to look at issues facing the country and find solutions through design. The base materials for 70% of our production is sourced locally or from the continent. Our cotton comes from a local mill and Shweshwe and wax prints are in every collection. A cashmere project we support in the Eastern Cape helps subsistence farmers. What is your vision for sustainable fashion? Local design must be elevated by encouraging the general public to examine where and how garments are produced. People should make more informed choices when it comes to fashion. Art Director of The SA Fashion Handbook: Jacklyn is a Multimedia Designer, Photographer, Writer and Co-founder of creative blog Story of A Baked Brownie 'SOBB'. She enjoys meeting new people and creating sustainable partnerships.